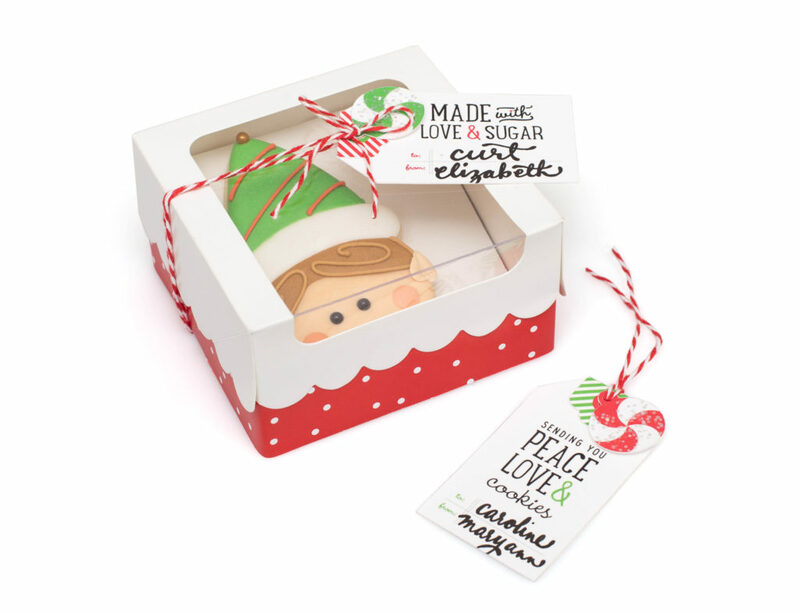 Sweet Sugarbelle, an online blog by Callye Alvarado, partnered with American Crafts in 2015 to create a product line of food decorating products. 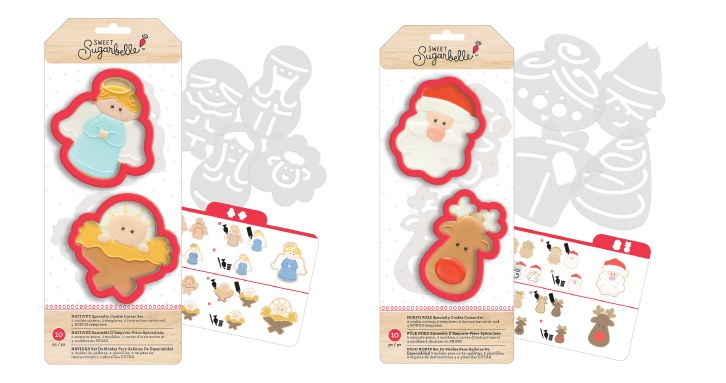 Designed to break down the art of cookie decorating, each cookie cutter set includes templates and instruction cards to simply the process. 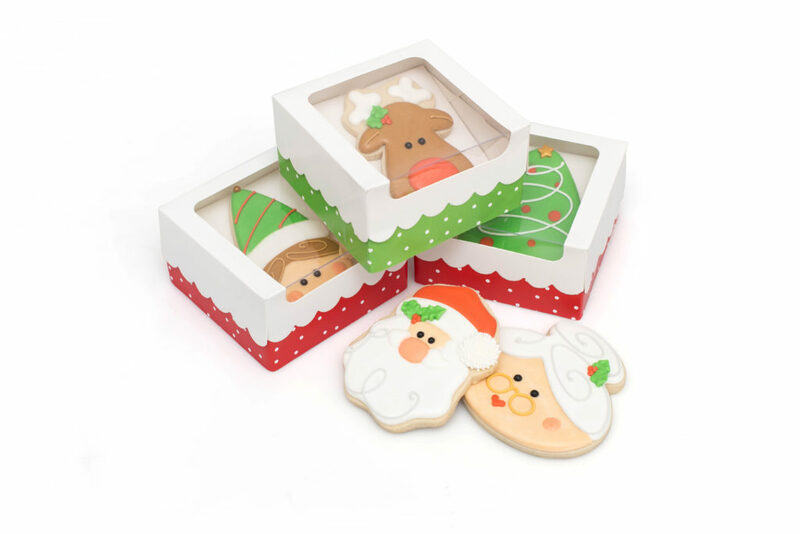 Below is the Holiday 2016 collection of cookie cutters, gift boxes, gift tags, and cookie pouches; sold to retailers worldwide. 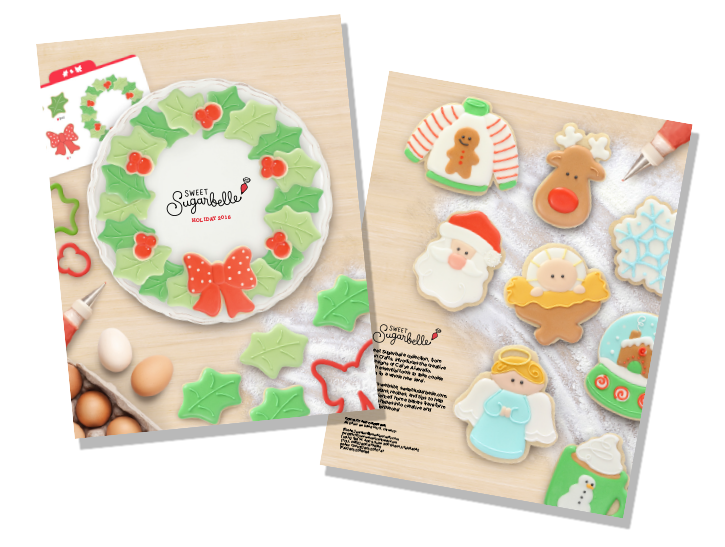 The Holiday Wreath Platter set is a unique set of 8 cookie cutters that can mix and match to create 8 different cookie platters. 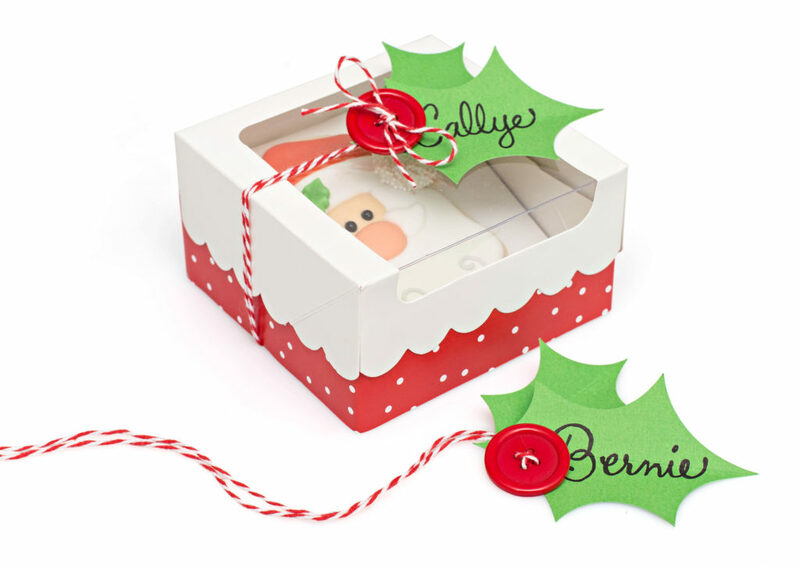 During development, we worked to narrow down 8 basic shapes that would not only work well alone, but also as a cohesive platter when combined. 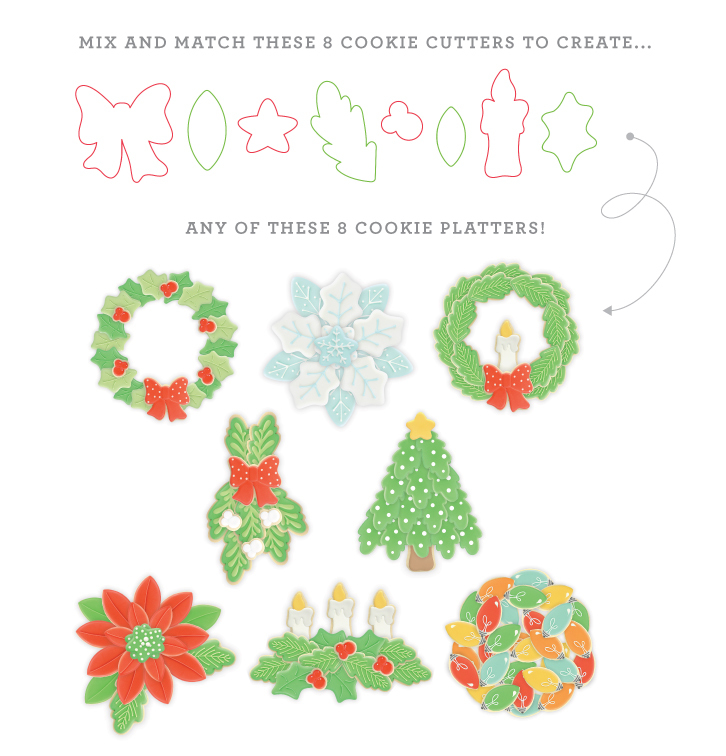 Use the petal cookie cutters to create a holiday poinsettia platter or use the same cutter with a different icing design to create a colorful plate of holiday lightbulbs. 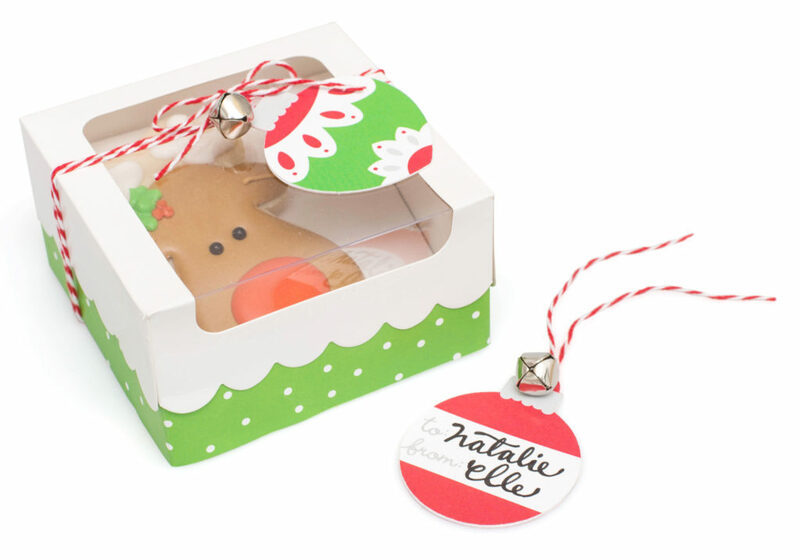 This set, as well as the individual holiday cookie cutters appeared on HSN (as seen in the above video).